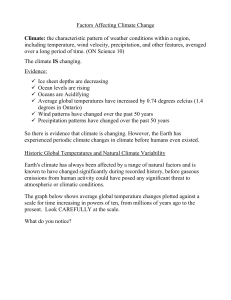 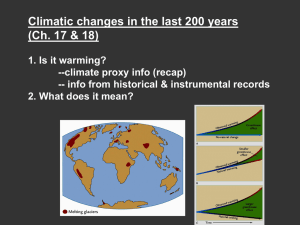 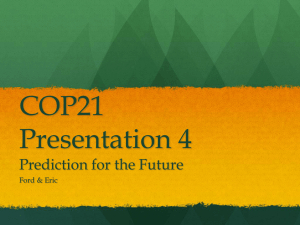 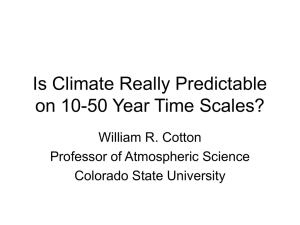 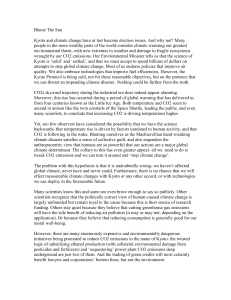 Is Climate Really Predictable on 10-50 Year Time Scales? 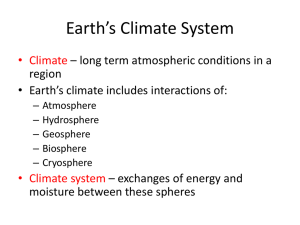 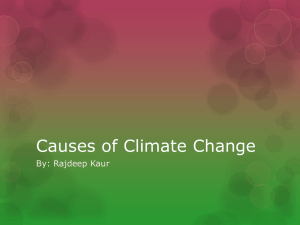 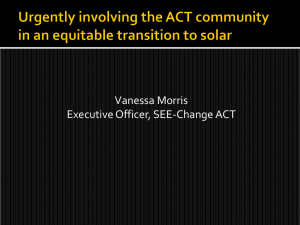 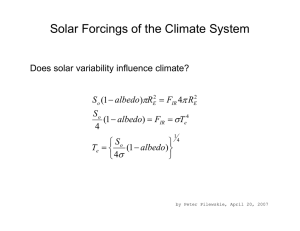 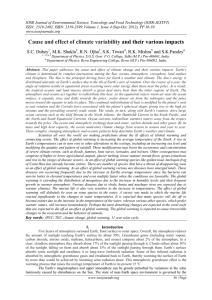 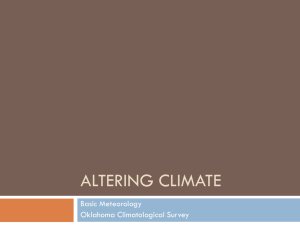 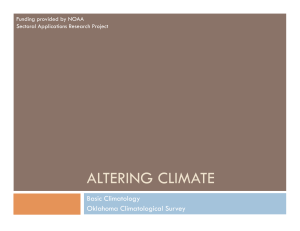 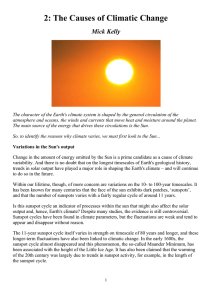 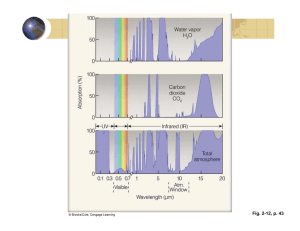 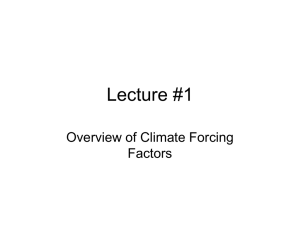 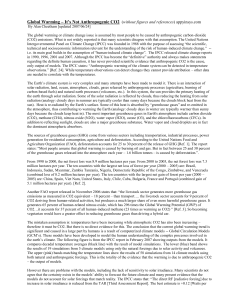 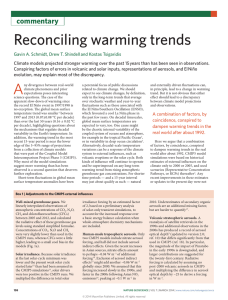 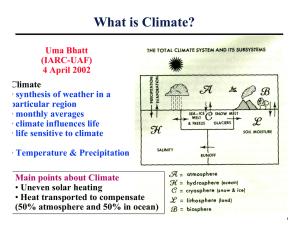 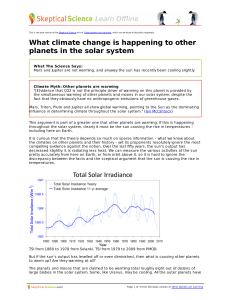 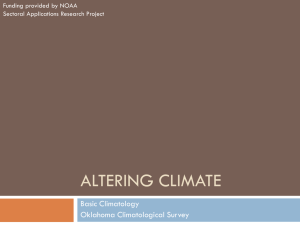 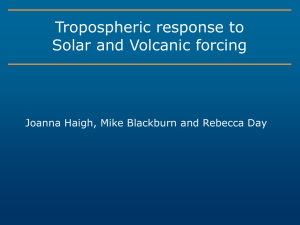 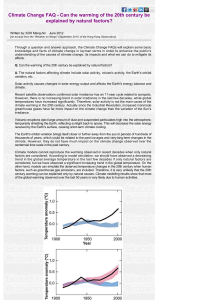 Solar Forcings of the Climate System π σ Does solar variability influence climate? 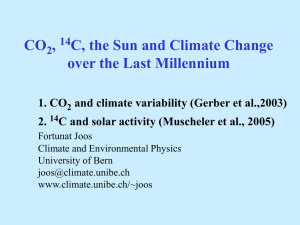 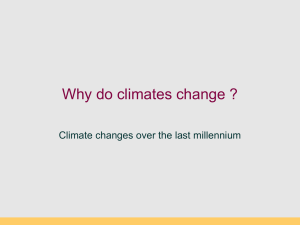 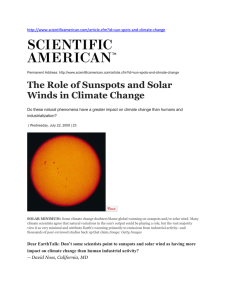 Solar activity has been a main driver of climate change over geologic time, although its role in the recent warming has not been found to be significant.